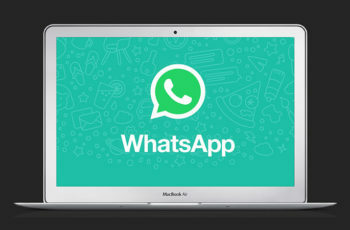 Choosing one from the most popular mobile OSes- Android and iOS can be a tough task. 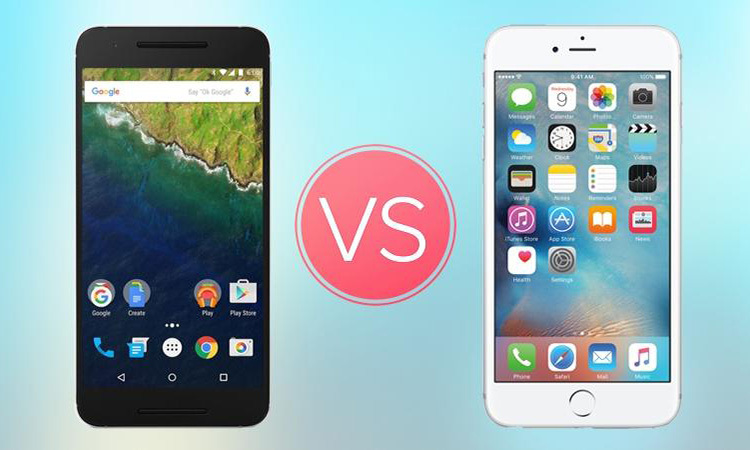 If you are caught up in the huge confusion of Android vs iOS, this post might hopefully clear it for you. Ever since the beginning, both Apple and the Android smartphone manufacturers have been releasing newer versions of their phones with amazing features to compete for the top spot. Buyers are confused as to what phone to pick from among the numerous options available. So let’s see the highlights of Android and iOS so that you can decide which one suits you better. Not all Android apps are available on the iOS app store. Some of the highly capable and useful android apps like Smart Spends, TrueCaller, Walnut, Tasker, SpeakerPhoneEx etc. take smartphone capabilities to a whole different level. Since the iOS platform is a closed one with restrictions, many of these apps can’t run on it and that might be a concern if you need them. Android smartphone manufacturers are in a tough competition and this has led to the production of budget smartphones and even near high end ones for cheap prices. You also get to choose from a variety of phones with varied design and specs. As a result of this competition among android device manufacturers, you will be able to find phones that have unique and smart hardware features that you won’t not find on an iPhone. Dual SIM card slots are one such feature that many people really need on their phones. Curved screens, Double sided displays, front-facing stereo speakers, IR blaster and wireless charging are some of the new features on android devices. 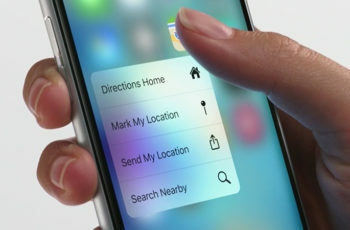 iPhones on the other hand, have some unique features like the retina display, multi-touch display, 3D Touch-toting, fingerprint scanning etc. depending on its version. You will have to make your mind up about the hardware features you need on your smartphone and choose accordingly. Google’s makes their apps available to download on the iOS app store just like the play store. However, many of these apps are integrated better into the android OS when compared to iOS. If you mostly use google services like Gmail, google maps, google drive and the like, it is recommended that you go with android. Android devices provide easier access to google services with better integration. 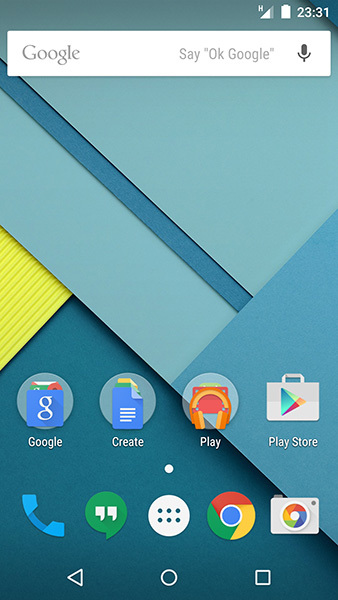 It goes without saying that android offers very flexible customization options. You can customize just about everything from homescreen to the fonts, open apps by swiping them anywhere on your screen and much more. And the best part is, most of the customization on android don’t really involve massive modifications to the system which makes it easier. 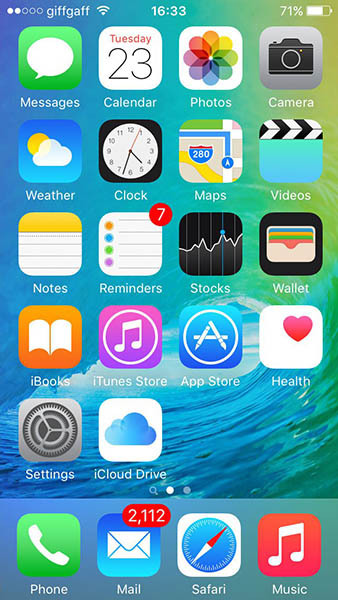 But, when it comes to iOS, jailbreaking is necessary to make even the smallest customization. Since Apple makes its own software and hardware, updates are regular and timely. The iOS 9 update for example, takes only 4 days to hit 50% of the apple devices. On the other hand, the lollipop update of Android hits only 21% of the devices in a duration of 10 months. Although most android smartphone makers try to give timely updates, the high number of Android device models makes it a challenging task. This might delay security fixes and patches to existing bugs in the OS. When it comes to iOS, you don’t have to worry about updates at all. There are Android phones with varied OS versions available in the market. 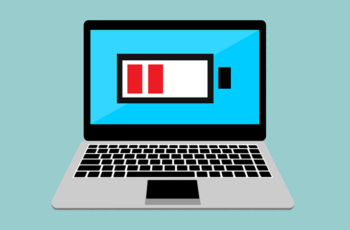 In order to deal with the software update problem, Android makers have now released new devices that have their own timelines for OS updates. All of these will result in software and hardware fragmentation which helps in winning more customers. Since all iPhones have fixed screen resolution, processor and hardware specs, there is no software fragmentation. The hardware fragmentation on iPhones is negligible as well. If you use multiple Apple products, you can even pick a phone call on your computer with the improved hardware and software integration which is exclusive to Apple devices. You don’t even have to install any additional software to use several Apple products like Mac, iPad and the iPhone all in perfect sync. This kind of powerful cross-device synchronization is a very big plus for the Apple devices and is non existent in android. iOS app store hosts a lot of high grade, creative and cool looking apps. Of course android has great apps too, but somehow apps for iOS are a bit more polished and excellent in its own way. This could be because iOS users are more inclined to pay for the apps they like as compared to android users. iOS has a security wall for its apps which will protect it from malware infections. On iOS, you don’t have the option to install apps from outside the app store. The iOS app store does strict screening of each and every app that enters the store and this makes sure only the safe apps get through. When it comes to android, the lack of such strict security measures have made it an easy platform for malware attacks. Now that you know what areas each OS is good at, you should be able to pick the one that suits your needs best. Let us know your thoughts through the comments!